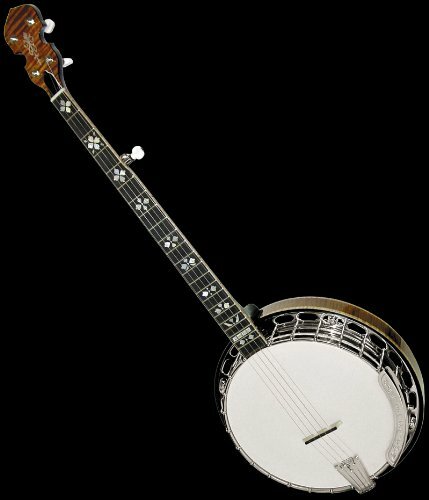 The OB-250 is a classic reproduction of the most famous flathead bluegrass banjo with astonishing tone and playability. 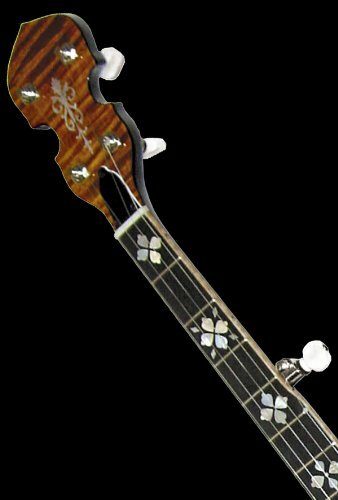 Gold Tone has added additional features such as an ebony fingerboard, maple neck and a maple resonator. 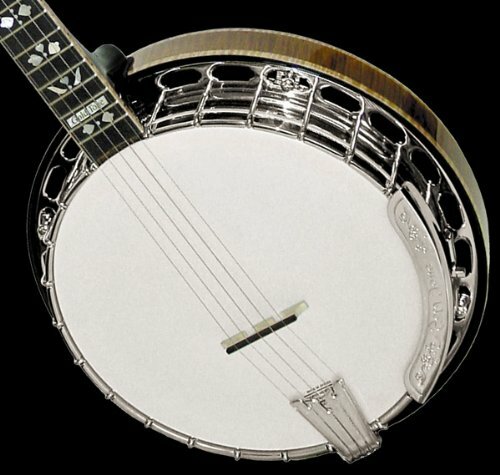 The pot construction mates a sand-cast brass tone ring to a three-ply Canadian hard rock maple rim with a one-piece die-cast pot metal flange. We are an authorized dealer and include a warranty on all new items!